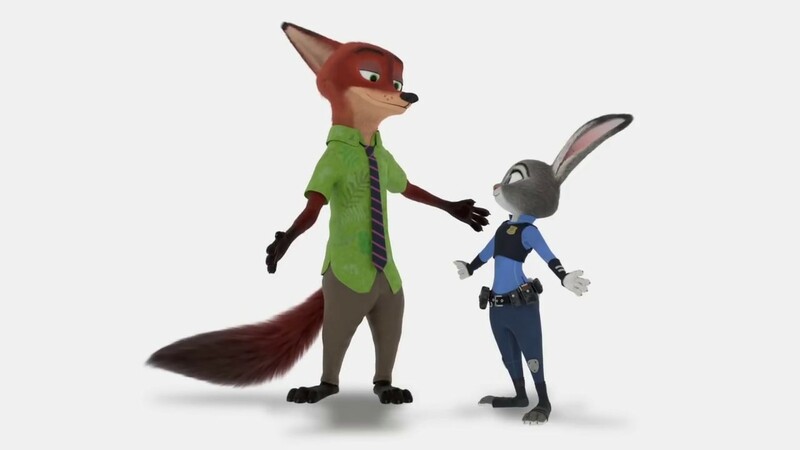 Disney Animator releases never-before-seen development footage! 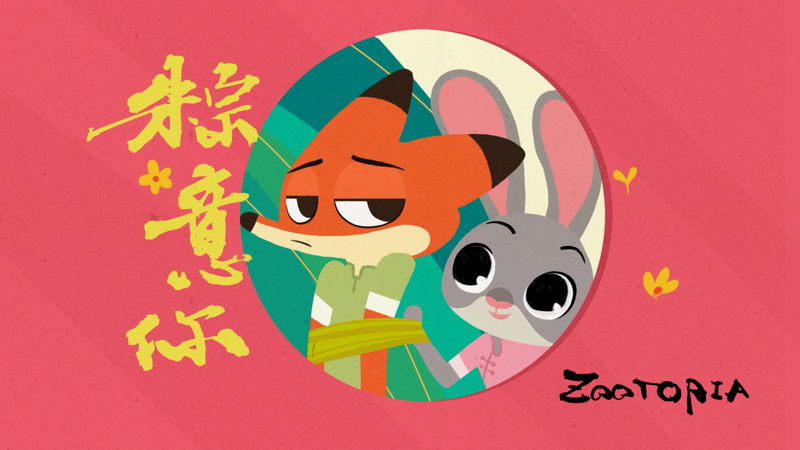 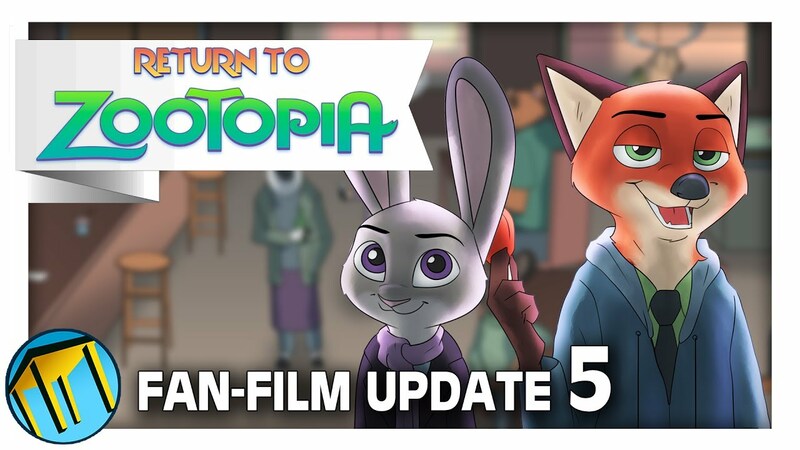 Return to Zootopia Episode 1 is HERE! 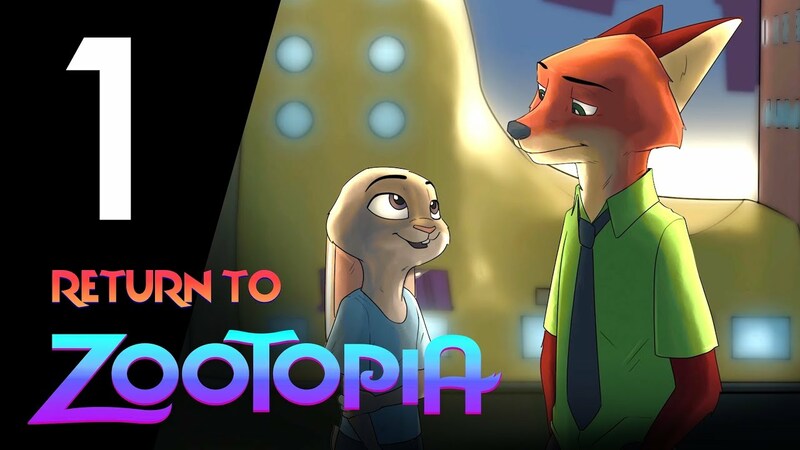 Return to Zootopia is now a movie AND a series! 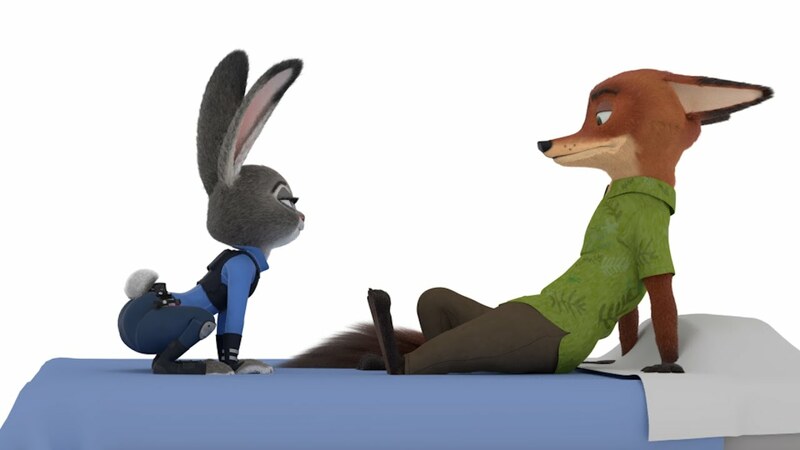 AMAZING ANIMATION by AlStiff! 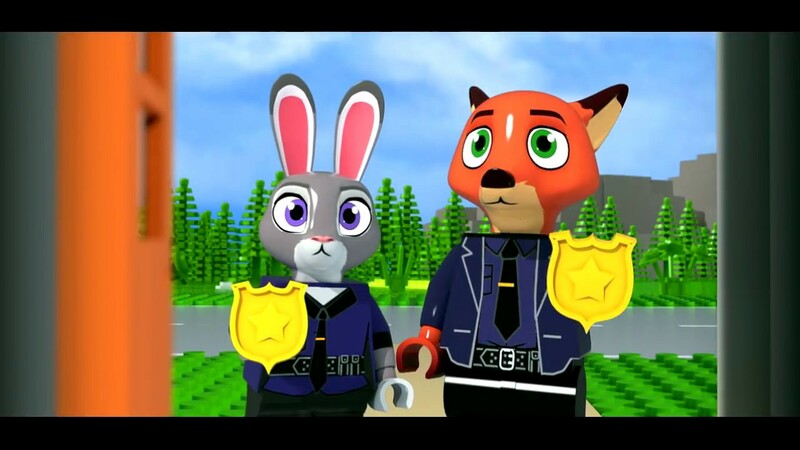 Nick and Judy meet Rocket Raccoon… in Lego form! 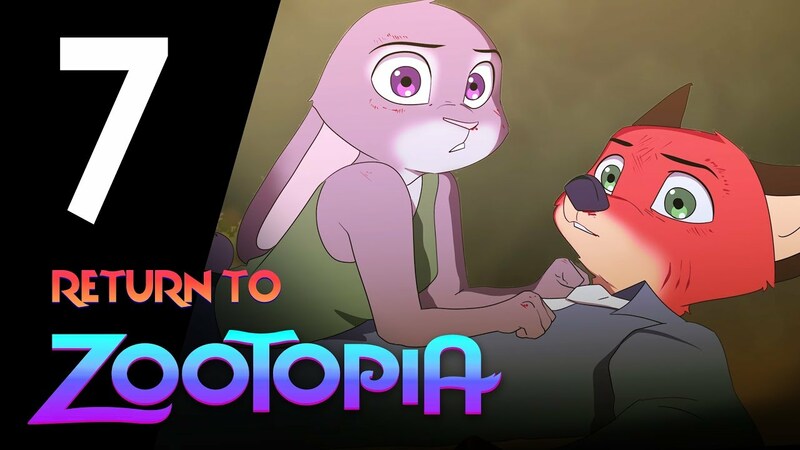 Blink and You Will Miss it — Zootopia Reference in Anime!